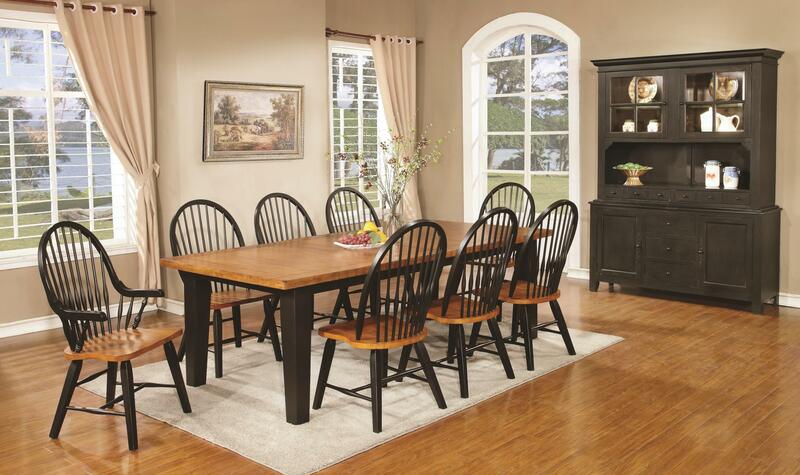 Many styles of dining and pub tables are on display in our showroom. We also offer a wide selection of chairs and barstools. 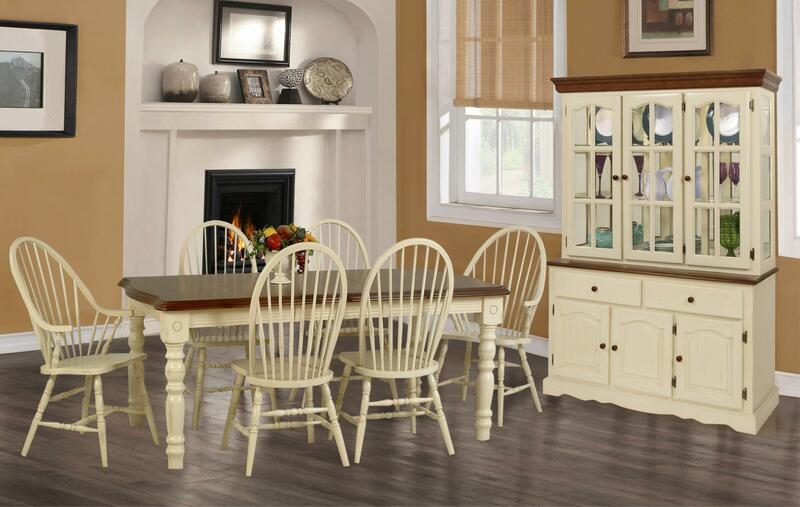 Whether you’re looking to create a formal dining room or a nice quaint country nook, we can assist you in selecting the pieces you need. From tables, benches, and chairs to buffet and hutches, we can give your dining room a total makeover or just update a piece or two. 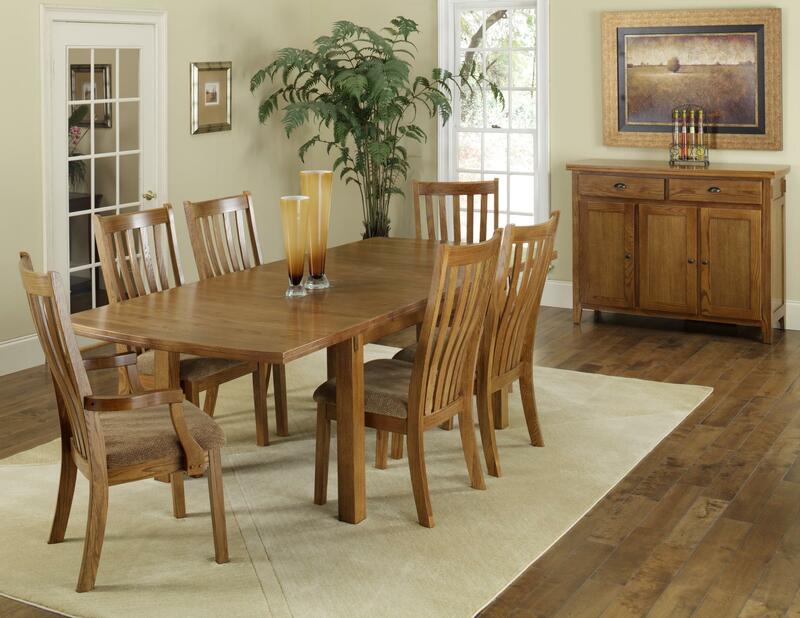 Most of our quality dining room pieces are constructed of solid wood and some are custom made to order. We do have a few tables with formica tops to prevent dents, scuffs, and water marks that solid wood could acquire. Stop in and let our friendly and helpful sales staff show you around. If we don’t have what you’re looking for we can special order it for you!